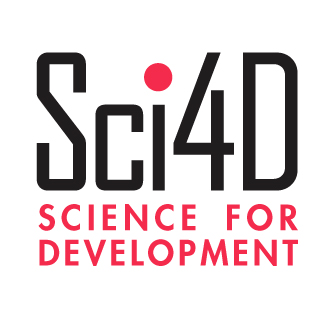 Sci4D helps get your results and expertise into wider use – by country decision makers, development agencies, investors and local actors. Most programs have plans to promote their work in progress. Few have strategies and action plans to capture their expertise, and translate it into products and services that benefit populations and governments across the developing world. • Promote your research innovations globally for wider use and investment. • Practical approaches to increase the effectiveness of research programs and teams – integrating knowledge sharing, strategic communication, and information management.